Welcome home to this fabulous 2 bed/1.5 bath home located right in the heart of the highly desirable Kailua Town neighborhood!! This unit features a beautifully remodeled kitchen with stainless steel appliances, updated guest bath, covered parking and storage, and views of the majestic Koolaus and Lanikai Pillbox Trail. 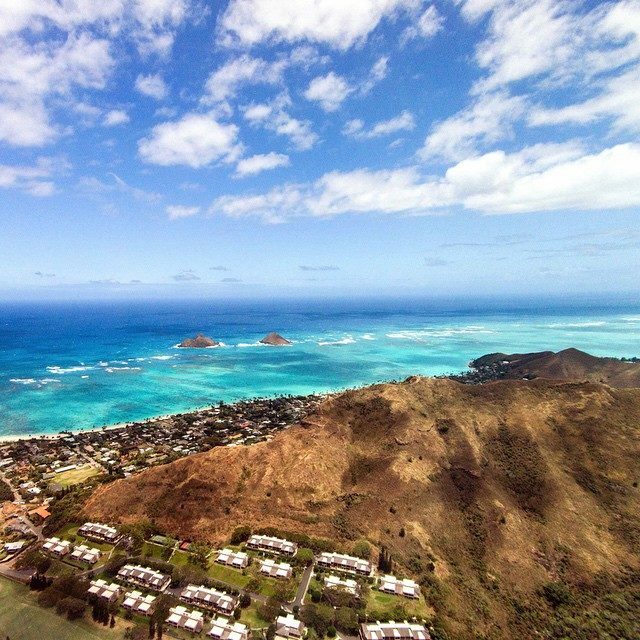 Close to world famous Kailua beach, shopping, restaurants x2013; come and see for yourself all that this beach community has to offer!